When war threatens the Moonshae Isles, legendary heroes return to defeat the forces of an unthinkable foe. The Forgotten Realms are changed forever as young wizard Helene and her friends grow from raw recruits on the streets of Mintarn into powerful warriors. 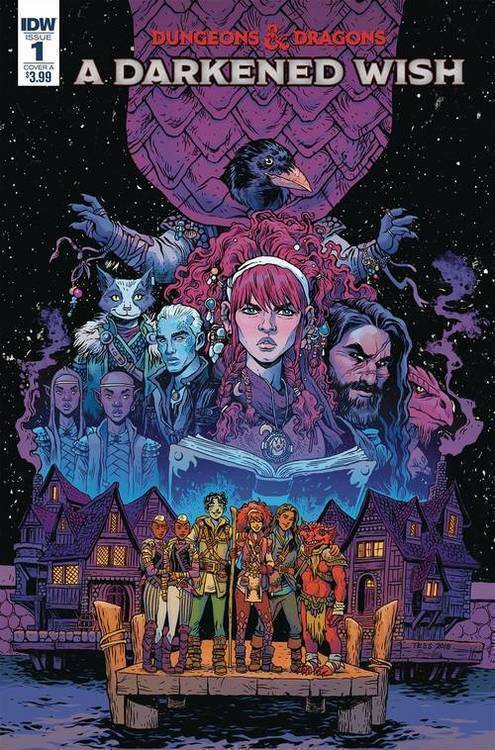 Creators B. Dave Walters (Stream of Many Eyes, Geek & Sundry, The Rundown) and Tess Fowler (Kid Lobotomy, Critter) join forces to bring you an all-new D&D adventure of epic scope and flair! Dungeons & Dragons 5th Edition sales continue to explode! With millions of copies sold around the world, D&D has returned as a cultural force!